➡ Thorne & Derrick provide expert technical support and competitive prices for delivery from extensive UK supply chain stocks for a broad range of cables – servicing UK and export customers with cables manufactured by Nexans, Prysmian (Afumex Zero Halogen & FP Fire Resistant) and Prysmian Draka. Thorne & Derrick International – Servicing the global oil and gas industry with international standard cables and cable accessories. 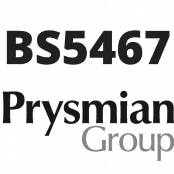 Prysmian Group, created through the merger of Prysmian and Draka is the world leader in cable manufacture, energy solutions and telecom cables for low and high voltage and cable systems. To support the installation of LV Cables distributed by T&D, we also stock and supply leading cable accessory brands from 3M, CMP, Ellis Patents and Prysmian – this includes high specification cable joints, glands and cleats for zero halogen, fire resistant and hazardous area location cables in both onshore and offshore environments. 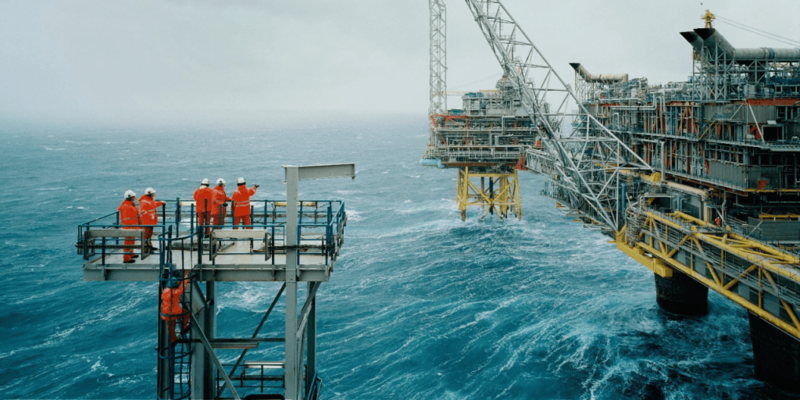 We supply a full range of offshore cable joints using resin, cold shrink or heat shrink to suit British Standard BS 6883 / BS 7917 (UKOOA), IEC & NEK606 specification for multicore power, control, lighting and instrumentation cables. NEK606 cable joints are ex stock for flame retardant (IEC 60332-1 IEC 60332-3-22), halogen free (IEC 60754-1) and low smoke (IEC 61034-1) design guidelines. NEK 606 cable standard is the Norwegian marine and offshore industry technical specification (TS) covering a range of power, instrumentation and earth cables including BFOU, BFOU (i), BFOU (c), RFOU, RFOU (i), RFOU (c) and UX.